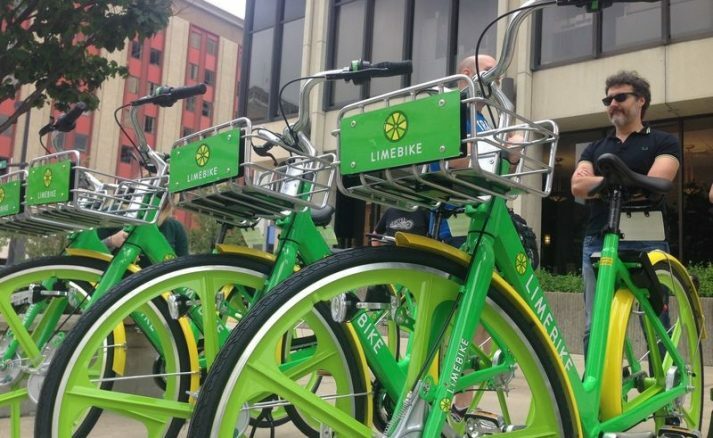 Bike to Work week is here. Click here for details. Many people aspire to bike to work. It’s a great goal.But riding your bike to work the first time can be a bit intimidating. So we’ve put together this complete guide to bike commuting: it’ll tell you what to expect from your commuting, the equipment you need, things to consider, safety considerations, and a whole lot more. 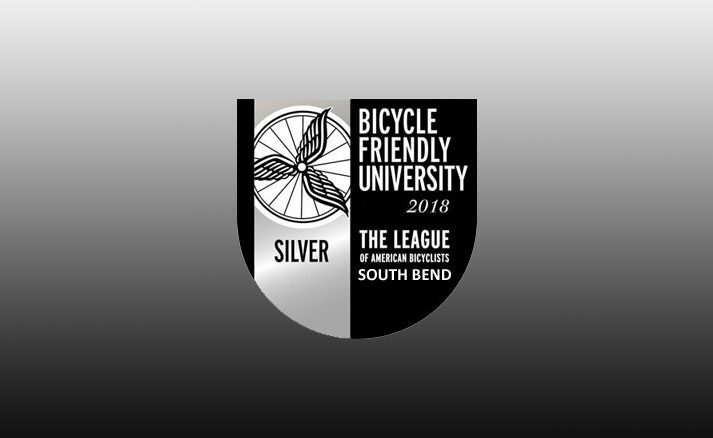 SOUTH BEND — Teresa Sheppard, of Niles, was skeptical of the idea at first — an umbrella name and logo for trails across Michiana — until she came Tuesday to a meeting where three proposals were unveiled. 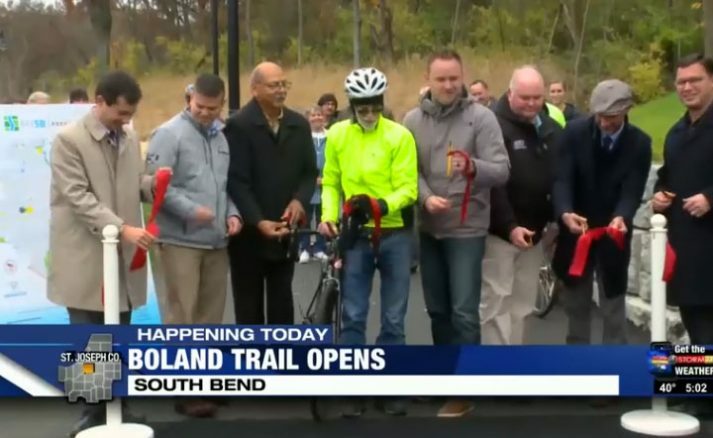 One of three options will be chosen — and perhaps tweaked — to tie together all of the roughly 150 miles of trails and 700 miles of on-road cycling routes across St. Joseph, Elkhart, Marshall and Kosciusko counties and Niles. 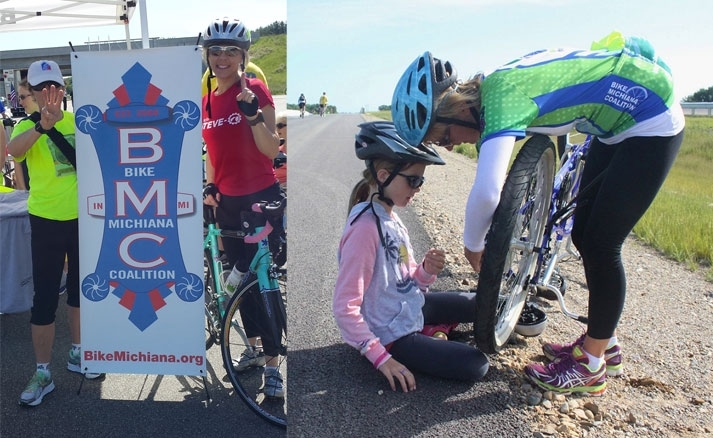 The Michiana Area Council of Governments is leading the $60,000 trail branding project to help local areas market themselves as fun, active places to live and visit to people both within and beyond their borders. 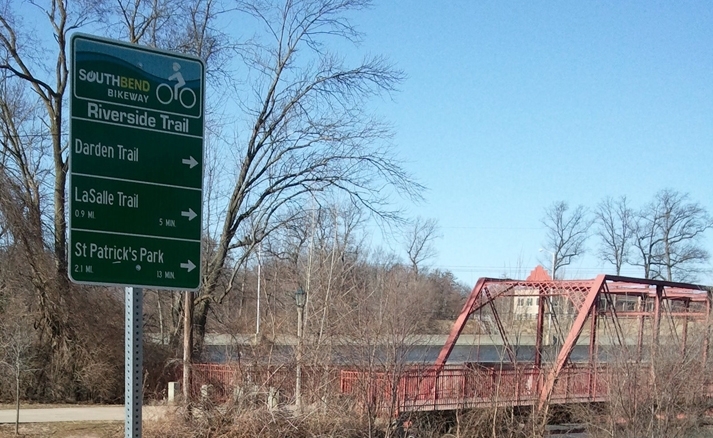 What will you say of the 3 proposed names, logos for Michiana trails? 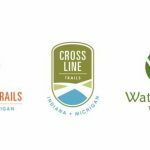 Uncategorized Comments Off on What will you say of the 3 proposed names, logos for Michiana trails? 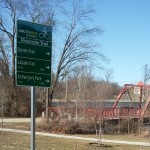 An umbrella name and logo for trails across Michiana will start appearing on signs and literature in the coming years. If you care about what it looks like or says, you’ve got the next two weeks to give feedback. That’s part of the scuttlebutt — all true — that will drift through the big red barn Sunday at St. Patrick’s County Park for the annual bicycle swap meet. This is your chance to schlep your old bikes, parts and accessories to sell, then buy bike stuff off of someone else. Or just to talk about the new riding season. There’s no charge for buyers or sellers for the swap meet from 11:30 a.m. to 2 p.m. at the park at 50651 Laurel Road, South Bend. No gate fee either. Tables will be provided, and sellers can start setting up at 10:45 a.m. Dress as if you’re going to spend all of the time outside since the barn is unheated. Chat with the sponsors from Michiana Bicycle Association and the Northern Indiana Mountain Bike Association. Sharing the road with a bike may not be the easiest thing to do. After recent deaths of people being hit by cars, it is important to always remain aware. 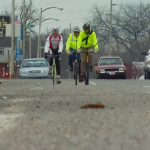 WSBT 22 spoke with a biker from the Michiana Bike Coalition. 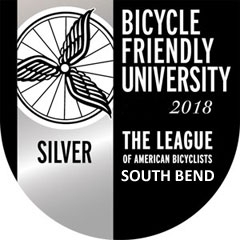 Michiana Bike to Work Week, sponsored by Bike Michiana Coalition, is May 13th-18th 2019. BTWW is about biking, not just biking to work, bike to ANYWHERE. Get that bike ready to roll, hook up with co-workers, create a team and GO!